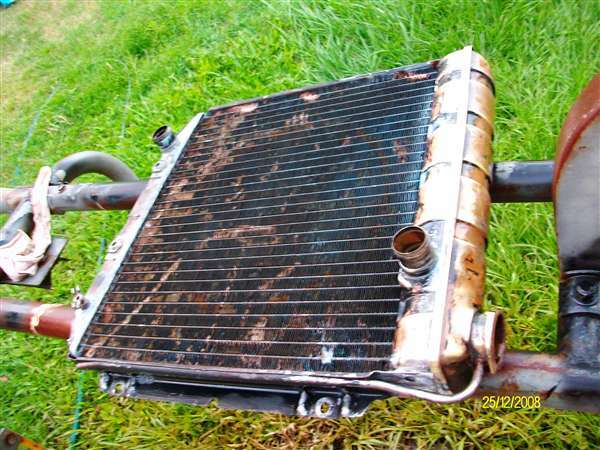 I have been flushing out the motor and a better radiator this month. I had to use a gernie to get all the grass seeds out of the core. I guess the boys must of been having fun in the paddock of long grass.